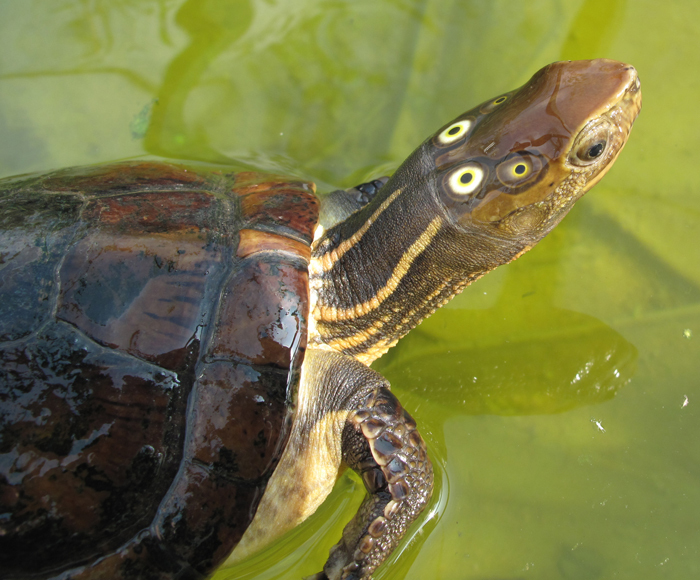 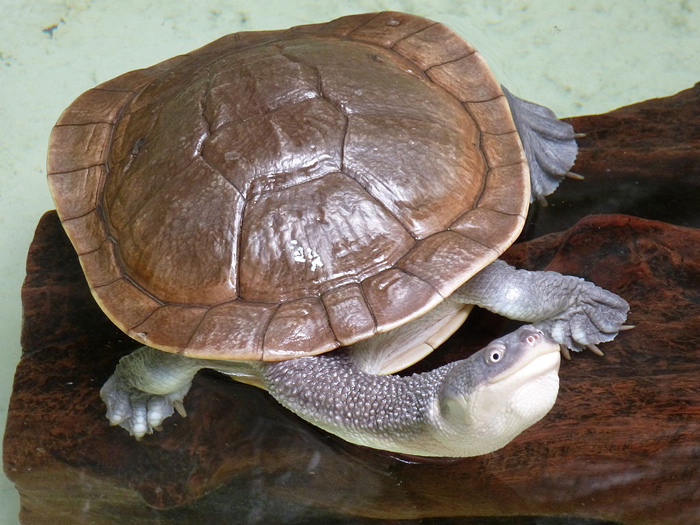 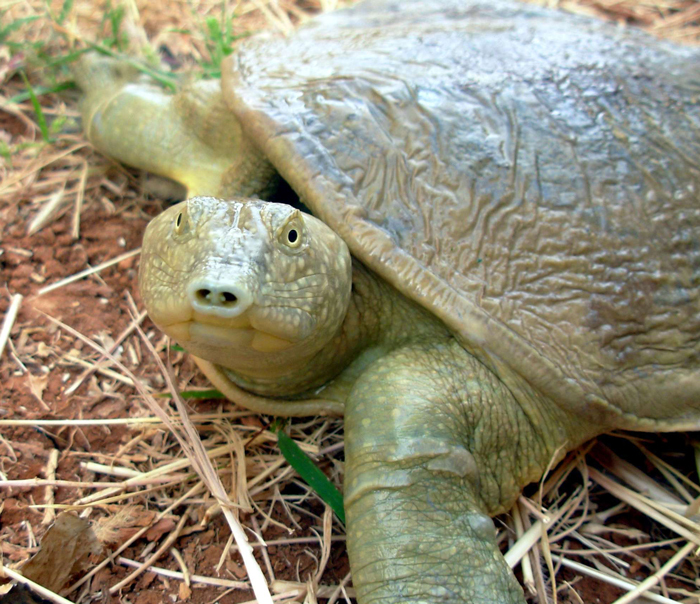 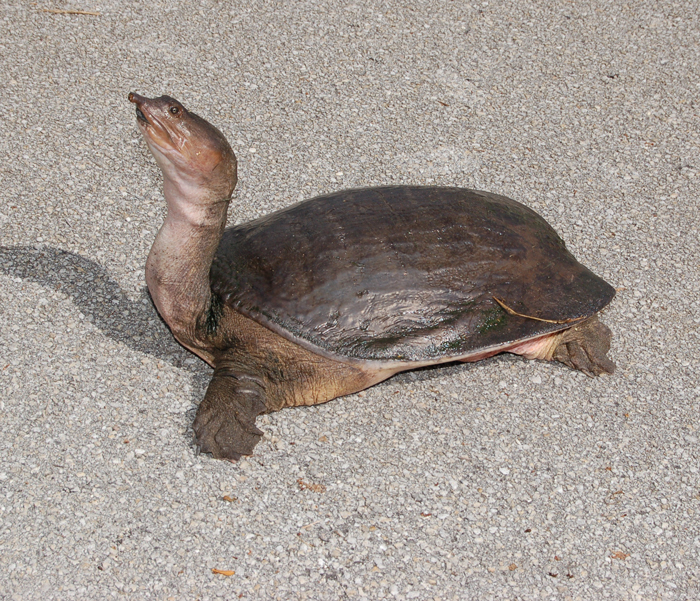 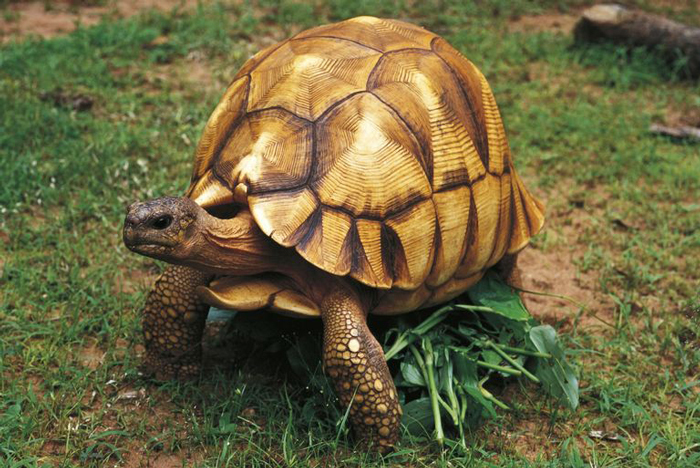 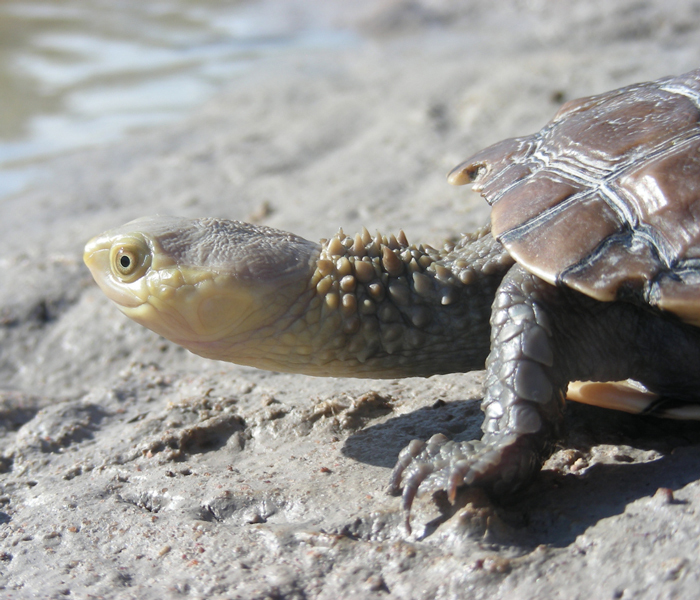 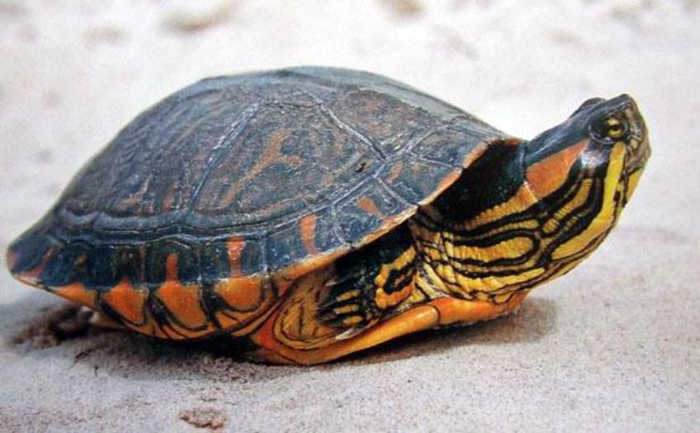 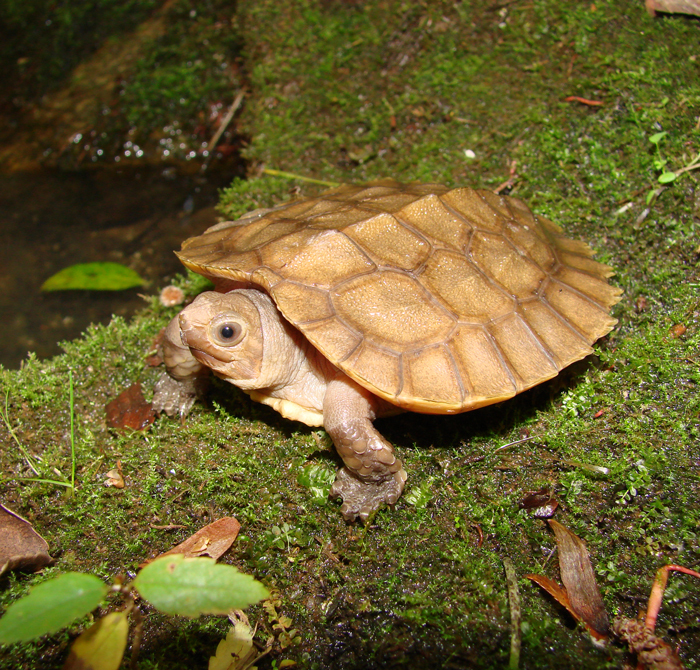 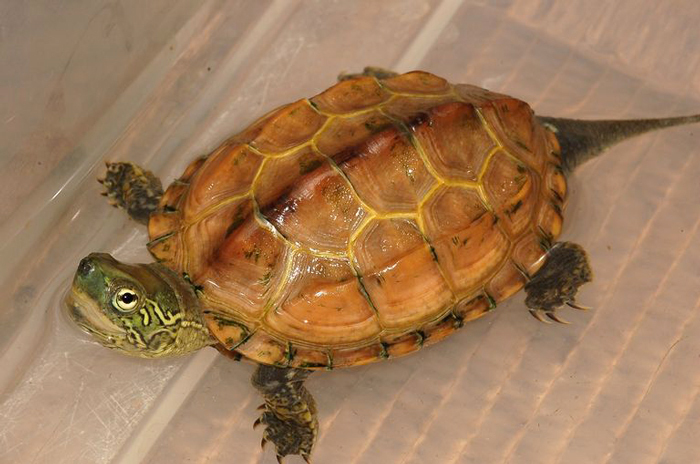 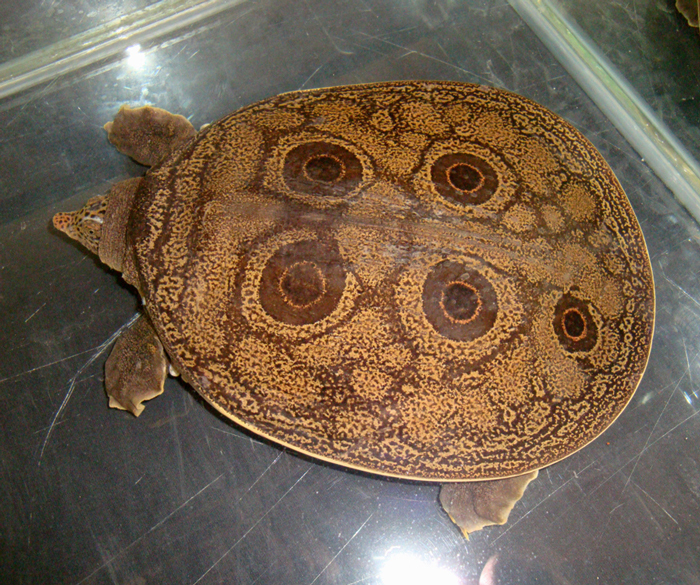 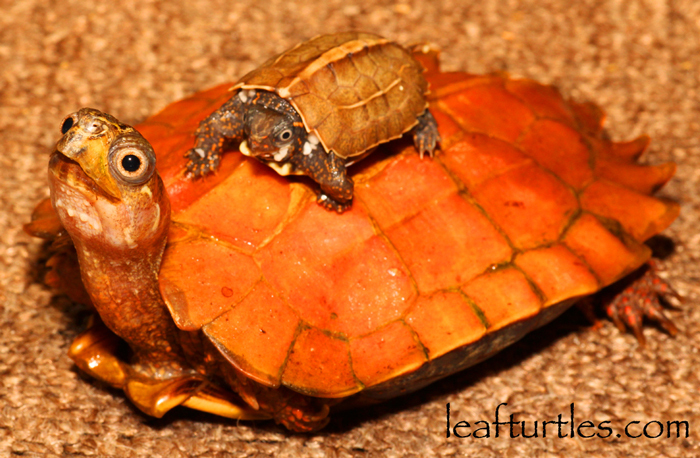 May 23rd is the World Day of Turtles, which has been celebrated since 2000. 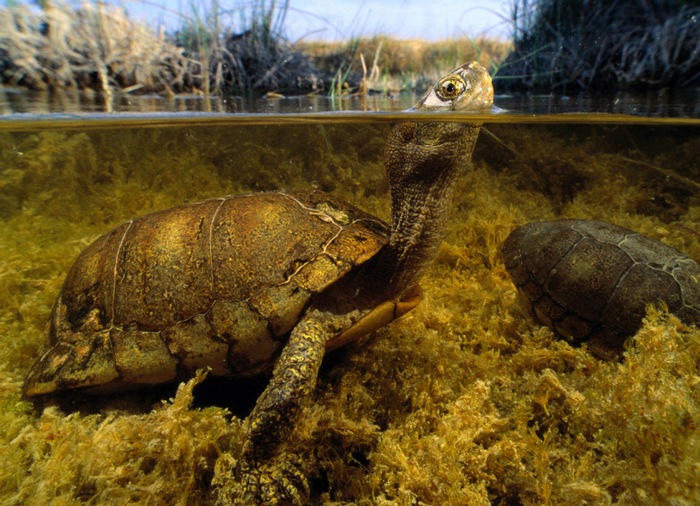 This particular day aims to draw attention to these inconspicuous creatures that are currently threatened with extinction. 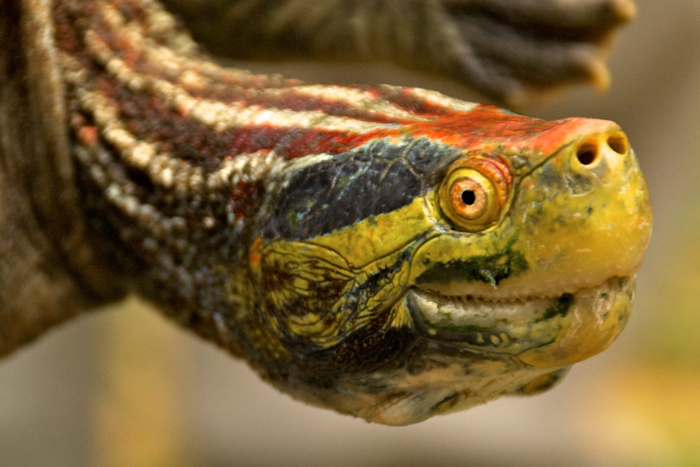 The campaign brings information to the people and wants to motivate them to help these reptiles to survive. 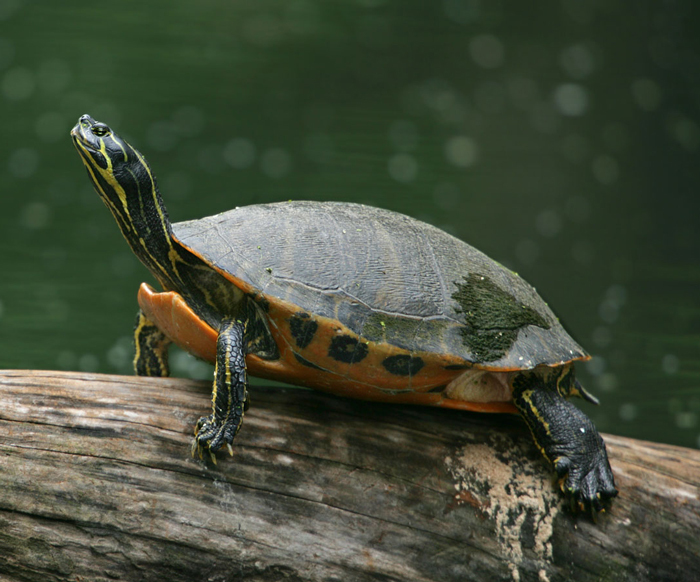 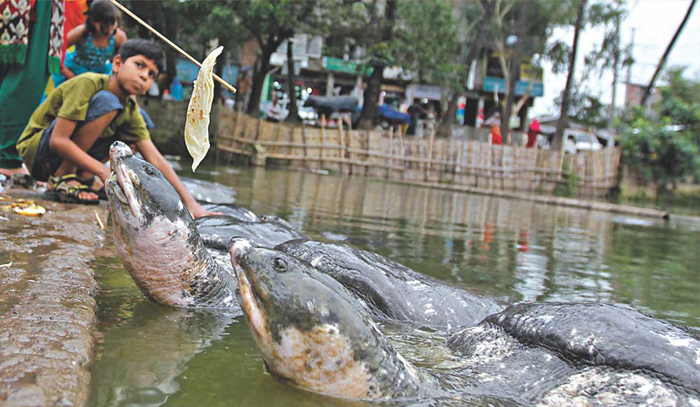 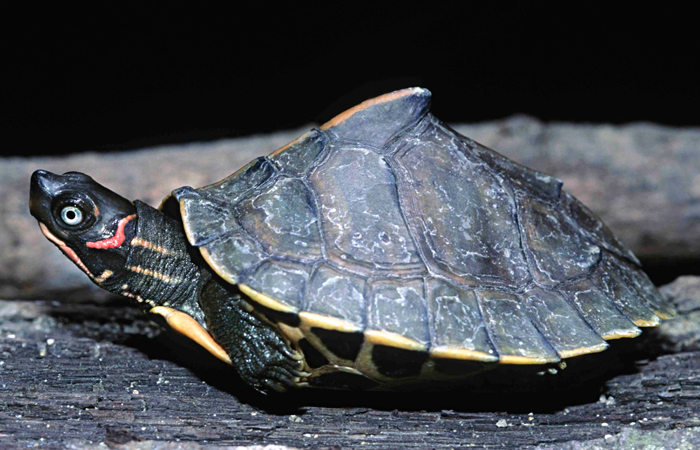 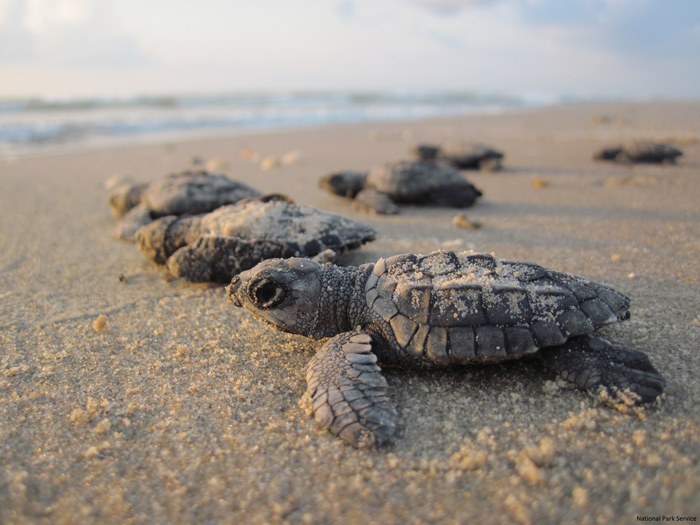 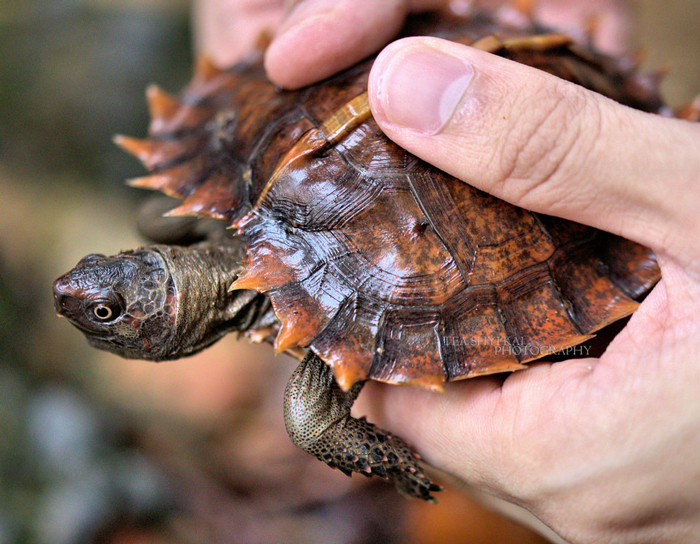 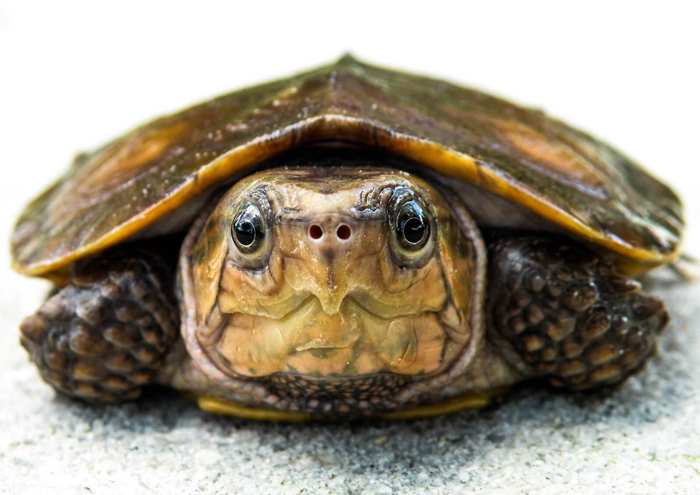 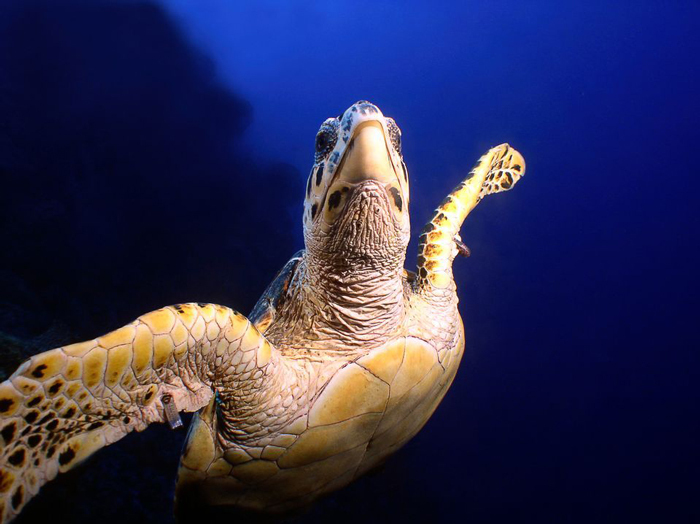 Currently, there are almost 3,000 species of turtles, and more than half of them are at risk of extinction.